Helios is the third African mobile towers business scheduled to float in 2018. African mobile towers operator Helios Towers plans to list on the London Stock Exchange in early April, it said on Friday, with an expected valuation of about 2 billion pounds. The company, which raised $600 million through a bond issue last year, also filed for a secondary listing on the Johannesburg Stock Exchange (JSE). 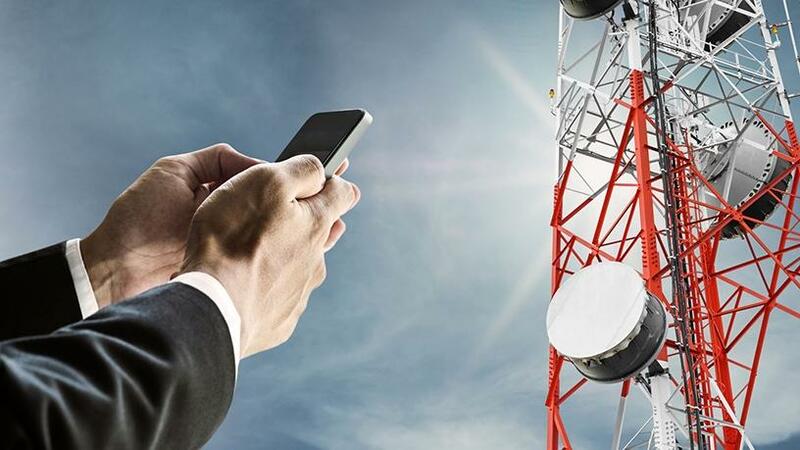 Helios is the third African mobile towers business scheduled to float in 2018, with IHS Towers and Eaton Towers also preparing for listings to fund infrastructure investment as economic growth in Africa drives increased use of smartphones and demand for data. "The demographics and growth prospects of the countries we serve are compelling and, with our well invested towers base, we can continue to meet the needs of mobile network operators," says CEO Kash Pandya, adding that this will boost margins and top-line growth. Helios Towers owns about 6 600 telecoms towers in Ghana, Tanzania, Congo Brazzaville and the Democratic Republic of Congo. It is owned by telecoms companies Millicom and Bharti Airtel and hedge funds including Soros Fund Management and Rothschild Investment Trust Capital Partners. In 2017 it reported core profit of $146 million on revenue of $345 million, with net debt up 57 percent at $595.2 million.